Mobile security does not need to be an expensive solution. 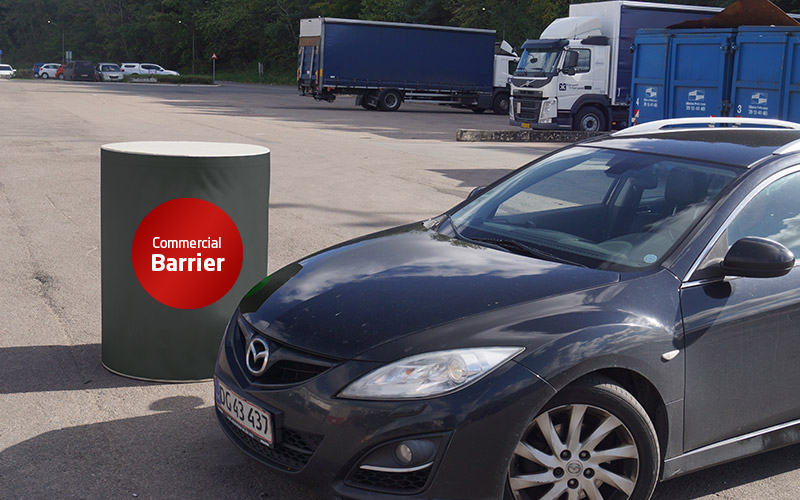 Commercial Barrier enables the creation of barriers with precisely the shape and look you want. 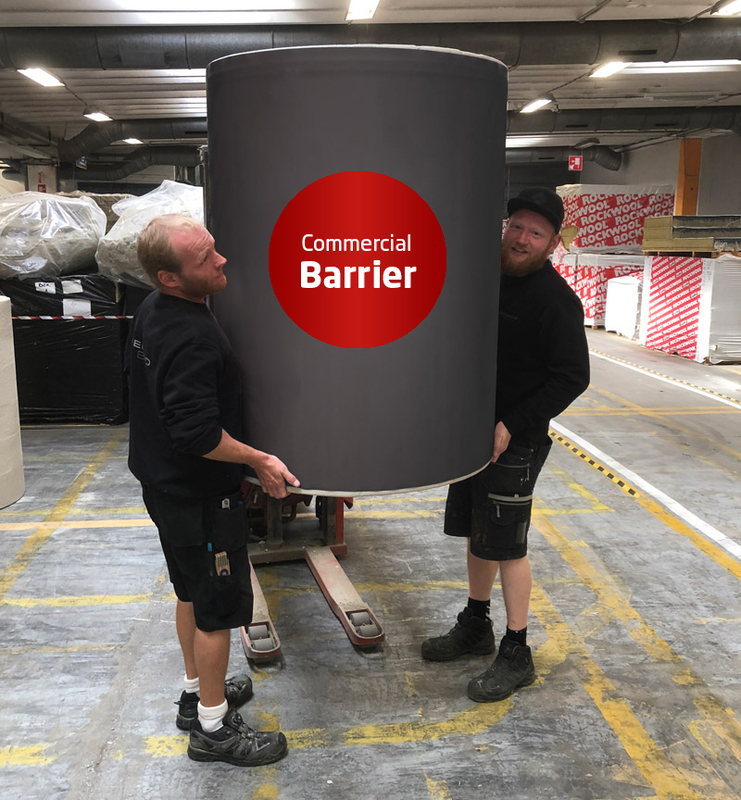 The barrier is therefore ideal with sponsorship collaborations, where it can be delivered with the sponsor’s logo or shaped like the sponsor’s product, and thus it creates an advertising space. This provides the possibility of covering a large part of the costs through a sponsor, and thus you can have inexpensive or free security for your event. 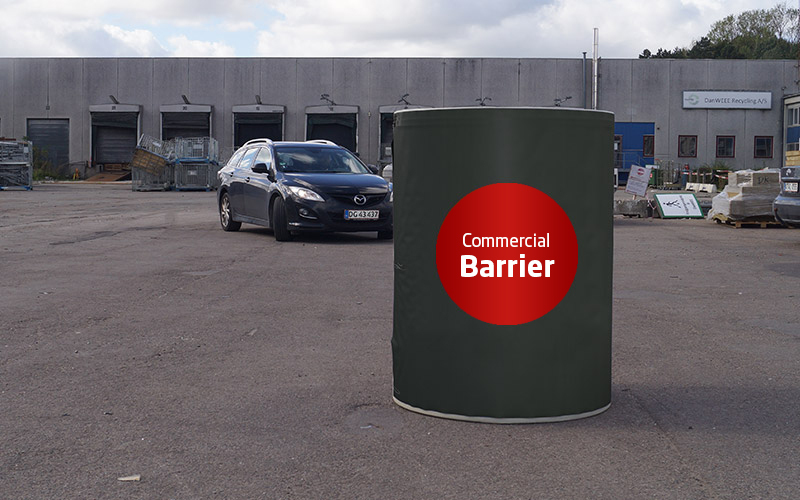 Commercial barrier is made from mineral wool clad in foam and rubber. This results in a very light product, which means it is inexpensive to transport and easy to lift manually. 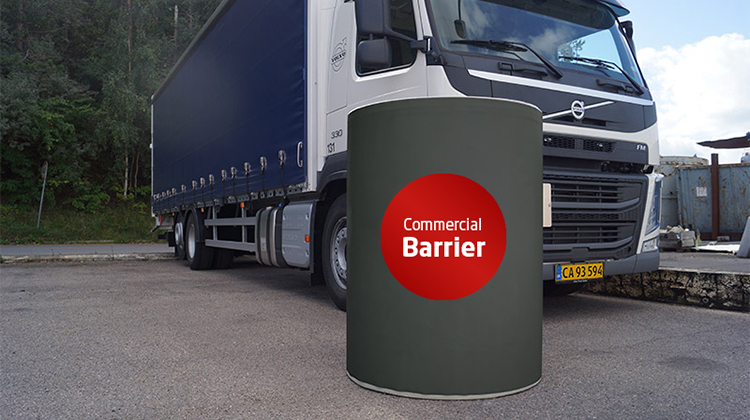 Once on site, the barrier is filled with water, increasing its weight to approximately 1000 kg. Contact us today to learn more about the possibilities in acquiring an attractive and inexpensive barrier for your event.